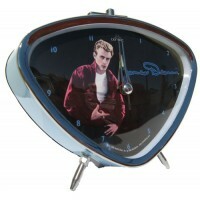 Elvis Presley Wall Clock. 9.5". 1ct. ..
Lucille Ball Wall Clock. 9.5". 1ct. ..
Wallclock With Hidden Safe. 1ct. 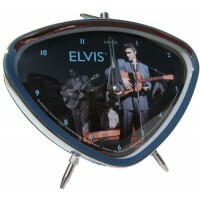 Working handsome clock with hidden compartment. Hide your valuables..
Leather Wrist Watch Charm Bracelet With Owl Pendant. Colors May Vary. 5ct. 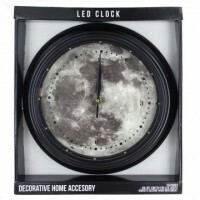 ..
Full Moon LED Wall Clock. 1ct. Bring the moon inside with this Full Moon LED Wall Clock featuring..
Gold Clock - A Lady Plays Mandolin. 17" x 16". 1ct. ..